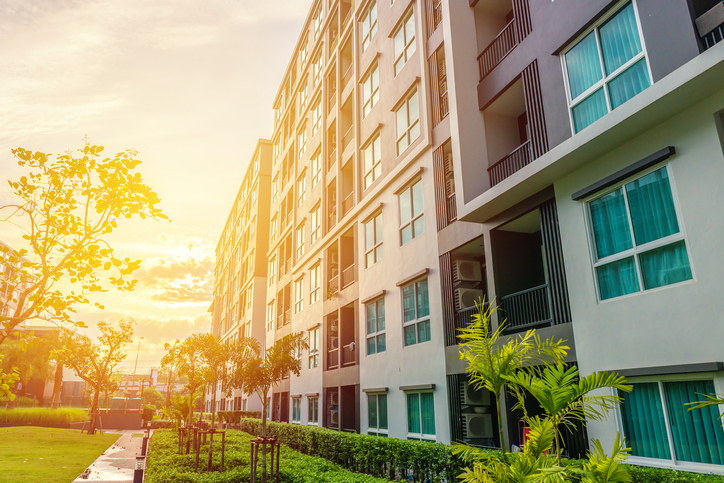 Fannie Mae plans to increase the loan limit of its small mortgage loans for the multifamily market from $3 million to $6 million nationwide and to $5 million in high-cost markets. According to the government-sponsored enterprise (GSE), this increase will expand Fannie Mae's efforts to ensure an adequate supply of affordable housing opportunities. In addition to increasing the small mortgage loan size limit, Fannie Mae has added four new eligible markets that receive certain pricing and underwriting benefits: Denver, Miami, Minneapolis and Salt Lake City. "Increasing the loan limit for our small mortgage loan program will provide more capital and liquidity to the small loan marketplace and help address the significant affordable workforce housing supply issues facing our country today," said Michael Winters, Vice President, Multifamily Customer Engagement, Fannie Mae. "Our commitment to providing sustainable financing solutions that enhance affordability, security, and convenience of financing smaller properties plays an important role in securing a key source of housing for working families."